 Great food, music, dancing, wine and carafes of sangria… It’s the Cinco de Mayo Celebration at Bellview Winery! Get ready to salsa in the sun to the sounds of live flamenco guitar. 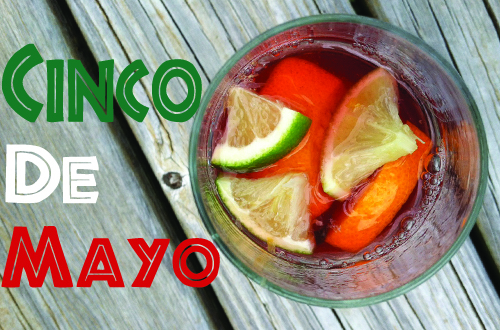 For the first time this year we’ll be serving up our famous sangria in two different flavors. Savor the taste of Spanish cuisine from our food vendors “Bareknuckle Cafe” and “Wipe Out Eats” with either of our festive sangrias or a glass of your favorite wine. Bring your lawn chair and grab a spot in the grass for our first big fiesta of the season. The celebration will be held at the winery from 12pm to 5pm. Carafes of sangria will be available for $18 each and require a deposit for the container. Admission to this event is $5, optional wine tasting is $6 per person and includes 8 tastes of wine as well as a souvenir glass to take home.